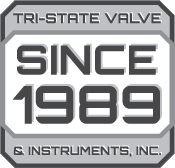 Tri-State Valve & Instrument, Inc. is a supplier of high quality valves and instrumentation. We cover a wide range of industries including Steel, Chemical, Pulp & Paper, Power, Food & Beverage, OEM, HVAC/ATC and Pharmaceutical. We carry a variety of products from leading manufacturers. 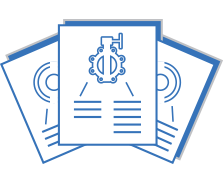 Drawings, literature, and other resources for our products. 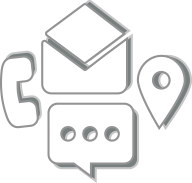 Contact us to get information on puchasing our products.